We’ve got an upcoming project that we’re very pleased to do—helping the Grace.. It's almost that time again, and everyone in the building trade is getting.. The Driftwood…You’ll be tempted to vacation at home. One of the things that helped me get through this particularly long, brutal.. 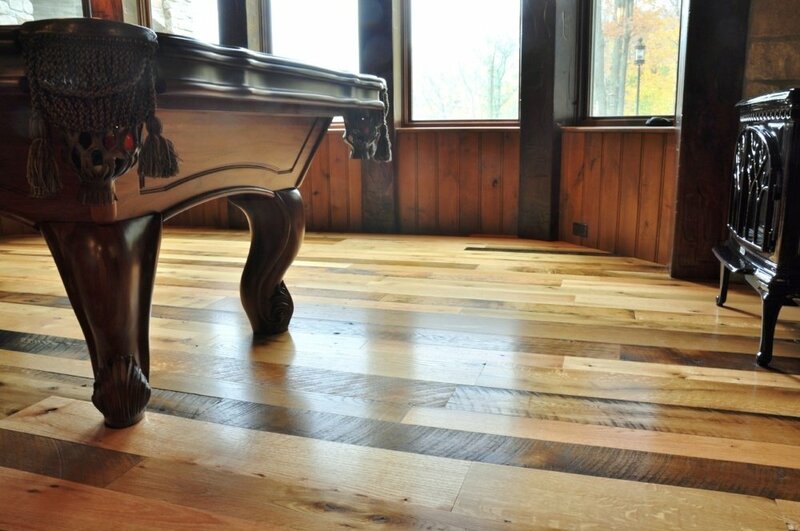 When you’re selecting the type of flooring you want in your home, you’ll of..